New Zealand-based climate change scientist Professor Andrew Mackintosh has been appointed to lead Monash University’s School of Earth, Atmosphere and Environment, commencing May 2019. Professor Mackintosh is currently Professor of Earth and Climate Sciences at Victoria University of Wellington. He is currently a Lead Author on the Intergovernmental Panel on Climate Change (IPCC) Special Report on the Ocean and Cryosphere in a Changing Climate. He graduated with a Bachelor of Science from the University of Melbourne, an honours degree in science from the University of Newcastle and he completed his PhD at the University of Edinburgh. Professor Mackintosh is also the Director of the Antarctic Research Centre. He is particularly interested in understanding the interactions between glaciers and the climate system. He uses glaciological data and computer models to interpret past climate changes and to predict future ice behaviour. “I am delighted to be returning to Australia to lead the School of Earth, Atmosphere and Environment - a world-class School with an extensive and highly successful research program which looks at everything from the Earth’s core to the atmosphere,” Professor Mackintosh said. Announcing the appointment, Faculty of Science Dean at Monash Professor Jordan Nash said an international recruitment search had been underway to fill the role. “We congratulate Professor Mackintosh on his appointment and look forward to working with him in his new role,” Professor Nash said. 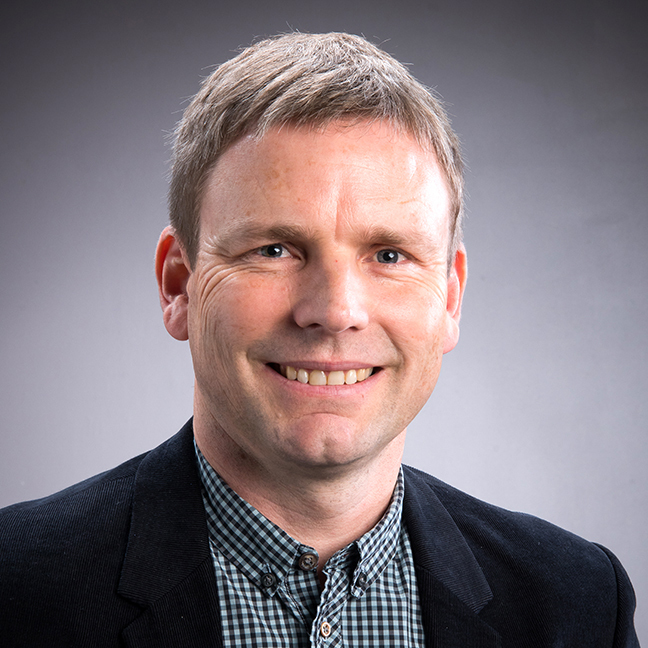 “Professor Mackintosh joins the School of Earth, Atmosphere and Environment at an exciting time with the introduction of new masters programs to the Faculty, including a Master of Science in Atmospheric Science, and a Master of Science in Earth Science,” he said. Professor Mackintosh replaces Professor Sandy Cruden, who has stepped down as Head of School to focus on his teaching and research interests. “I would also like to take this opportunity to thank Professor Cruden for the outstanding job he has done as Head of the School, which was created under his leadership, bringing together the researchers from across the Faculty and the University,” Professor Nash said. Further resources: Watch Professor Mackintosh delivering part of Victoria University of Wellington’s inaugural lecture series here.